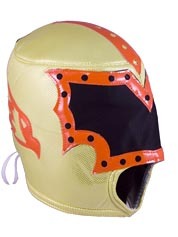 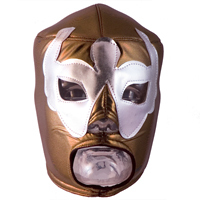 Mask to disguise the character NACHO LIBRE (or SUPER NACHO) in the American comedy movie "Super Nacho". 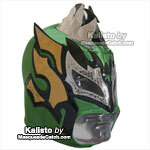 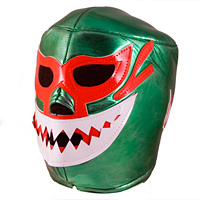 This Super Nacho mask is perfect for a Mexican wrestler gift or costume !!! 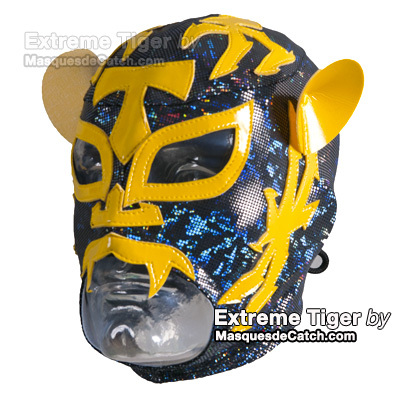 The character of Nacho Libre comes from a comedy released in cinema in 2005 (under the title "Super Nacho") in which our character Nacho (played by actor Jack Black) embodies an orphan who spent his youth in a monastery Mexican, to then become a cook in this same monastery must register in competitions of Lucha Libre to help financially the monks of his monastery. 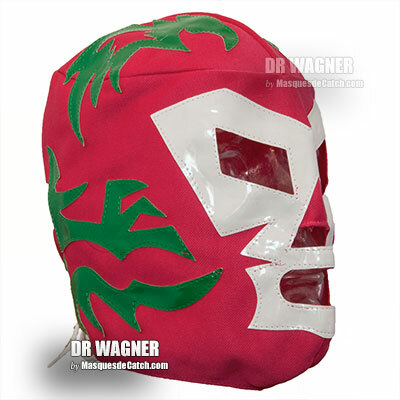 But Nacho fears the disapproval of the director of the orphanage. 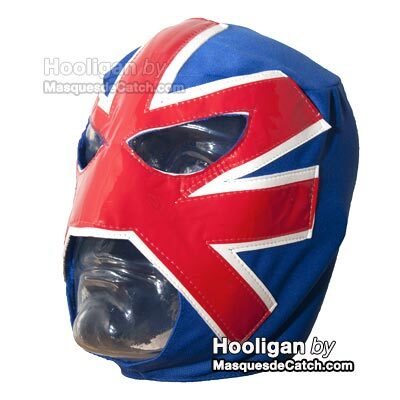 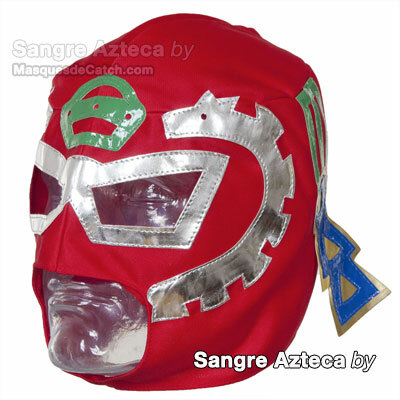 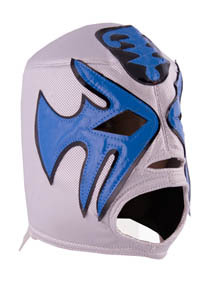 This mask is blue in color with red details, with a lace-up enclosure.